In this day and age, Horror as a genre is a very visual medium. Continuing its trend as very much a DIY way to express a story, it is readily churned out on streaming services, online platforms, and even the classic Direct-To-Popular Format Of The Time. However, with this, is a sense of cheapness; Horror has been distilled as a genre to easy jump scares and gory visuals. The terror comes not from anything primal, but more from a sudden image appearing complete with scare chord, or a scene soaked in more viscera than you’d find at your local butchers. With that said, there is still one creative realm where Horror retains a more cerebral approach: Literature. While this is not a surprise, it is also something that isn’t fully appreciated – at least in this writer’s eyes. In prose, Horror doesn’t suddenly come at you at assault you with loud noises and sudden sights that make your heart stop for a moment (before cursing the fact you fell for such an easy trick). Instead, it builds dread, crafts a slow burn that soon erupts into an inferno; a bonfire of terror that fell out of control without you even realising because you were too wrapped up in its verbose vortex. When speaking of Horror literature, most people would immediately associate it with Stephen King. And with good reason. 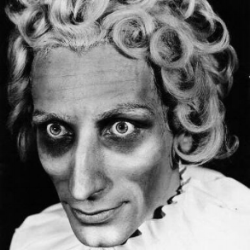 King has established himself as the – ahem – ‘King of Horror’, bringing forth tales that draw on the macabre and mundane. However, a prolific output also creates a sense of monotony. A quantity-not-quality ideology comes to mind, and therefore allows your average reader to dismiss not only his work, but also the genre as a whole. 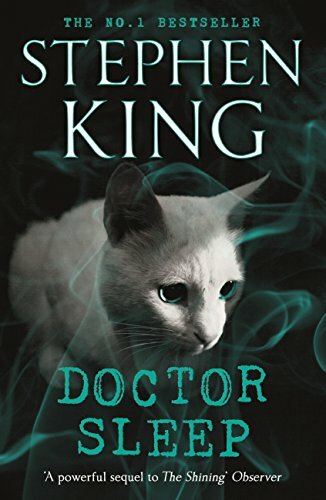 The fact that King has branched out to other genres (see: the hard-boiled nature of Mr Mercedes) or re-treads of old favourites (Doctor Sleep), means that the mantle of Horror has been given out to a new generation of writers looking to chill your bones. Including King’s own children Joe Hill and Owen King. 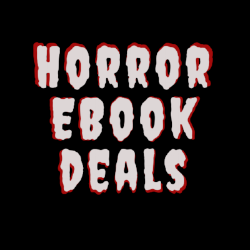 But to look forward, one should look back, and recognise how – like the slow burn of horror tales themselves – the genre has always been chilling spines and causing geese to bump. One of the earliest – and dare I say pioneers – of this was Edgar Allan Poe. 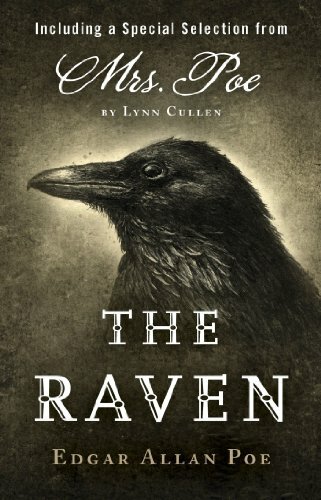 While one could argue Poe’s work falls more into the mysterious & macabre, there is true building fear to the likes of The Raven and The Masque of Red Death. Both build up to a chilling crescendo that is made all the more effective due to the evocative use of language, and measured nature of the dark themes present. 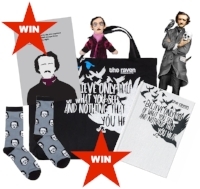 In fact, The Telltale Heart is potentially Poe’s best example, as the driving madness that comes with a very human emotion – guilt – generates terror with ease. 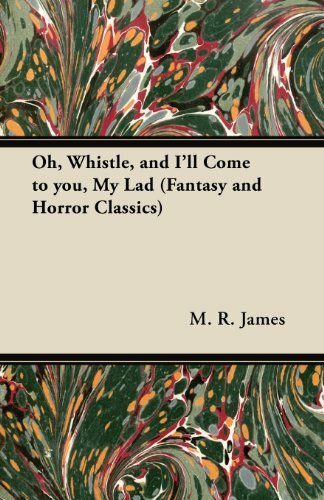 By the turn of the century, this creeping terror was further trickled along by writers such as MR James and Robert W Chambers. MR James – whose work has become associated with the BBC’s excellent Ghost Story for Christmas specials – was an early cultivator of the simple ghost story. But instead of merely allowing a brief “boo”, he would drip-feed readers with a sense of unease, slowly amping up the tension with – again – very human feelings and fears. One must only look at his tale Oh, Whistle, and I’ll Come To You, My Lad to see how simple chills are conjured by merely a whistle and a beach. As for Chambers, his seminal work The King in Yellow is one that inspired the likes of HP Lovecraft and Stephen King. 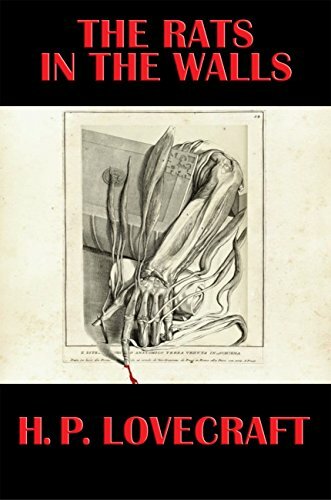 An anthology that is linked to the titular play that invokes madness in the reader, the opening tale – The Repairer of Reputations – works on a terrible level due to the insanity of the protagonist we follow. In an early example of an Unreliable Narrator, everything we are led to believe by our “hero” ends up fractured, with a mental betrayal providing the sickening feeling in the reader. However, while this tale alone is shocking, the real rot that tickles the fear is the mere hints at the doomed play, The King in Yellow. Primarily, the line “No mask? No mask!” is simple enough on its own, but brings forth much unease due to the minor hints at what this means in the writing around it. As mentioned, The King in Yellow – as well as works such as The Great God Pan by Arthur Machen – inspired who I believe is the ultimate master in creeping horror, HP Lovecraft. These days, the writer is more known as the creator of memetic icon Cthulhu, but reading his works you get a good sense of the sheer fear that he tales conjure in the minds of readers. My go-to Horror tale is always At The Mountains of Madness, a expedition gone wrong that provides enough glimpses of the weird to lead to a conclusion that provides utter mental dread with, effectively, absolutely nothing. This is a running theme in Lovecraft’s work, present in The Rats in the Walls, Dagon, The Shadow over Innsmouth and, of course, The Call of Cthulhu. Each of these slowly introduced you to a world where something was “wrong” – not in an incorrect sense, but a more primal sense. The world was not what we accept it as, merely an illusion that hides a greater series of monstrosities that gave birth to the trope of the Cosmic Horror Story. In fact, without giving too much away, one can see where King got the overall vibe for Revival simply by picking any Lovecraft tale where the characters are not even fighting, but merely a witness to the insanity that exists beyond the very realms of what we think. In fact, this highlights the very nature of Creeping Horror. It is not born of action, nor of the wham-bam pulp of the 70s & 80s; it is born of thinkers and scholars. 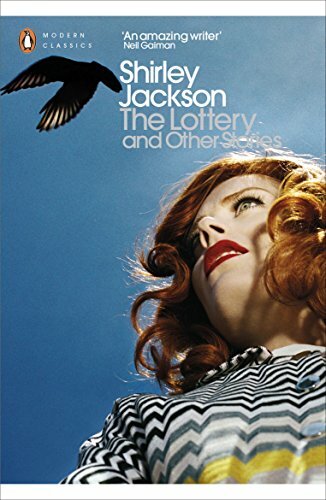 Ordinary people who, like the villagers in Shirley Jackson’s The Lottery, are experiencing the abnormal in a normal way. And until that normality is shattered by the reality of the terror behind it – the ravens, the whistles, the plays and the science – then does that dormant horror burst from the egg that has slowly been forming in your own imagination. You are not given a quick fix, rather been drawn into a pit and faced with what lives there before you have the chance to escape. In modern horror, this is rarely enjoyed, but one title that does craft this very well is Jason Arnopp’s The Last Days of Jack Sparks. 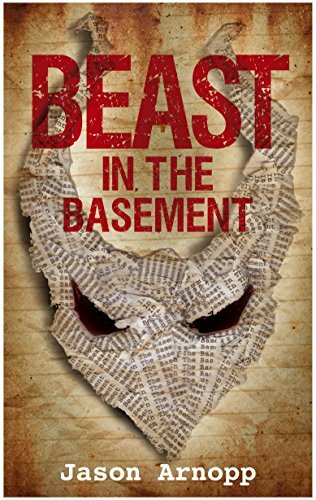 This yarn, unleashed by Arnopp after perfecting his spinning with The Beast in the Basement and A Sincere Warning About the Entity in Your Home, takes very modern elements of online video, supernatural pessimism, and religious atheism, and builds to an end that truly defines the word “twist”. But Arnopp does not do this by simply throwing bloody squibs against the wall, he does so by slowly showing you a jigsaw – in the form of a viral video – and allowing that image to fester before popping the cyst to reveal the gloopy terror inside. With all this said, this is why I believe if one wishes to experience true horror in a cultural form, literature is the way to go. Even online, through the advent of Creepypasta (which gave birth to Slenderman and evil versions of beloved cartoons) and The SCP Foundation, creative types are using this format to carefully construct their terrible tales, only unleashing what lies underneath at the moment when the reader is truly ensnared; mentally on the edge of their seat, about to fall off. Sure, you can have a zombie jump before you, revealing all their bloody wounds and septic pores, but having that same zombie be near you, in a dark room, only making its presence known by a slight creak? That, to me, is Horror.